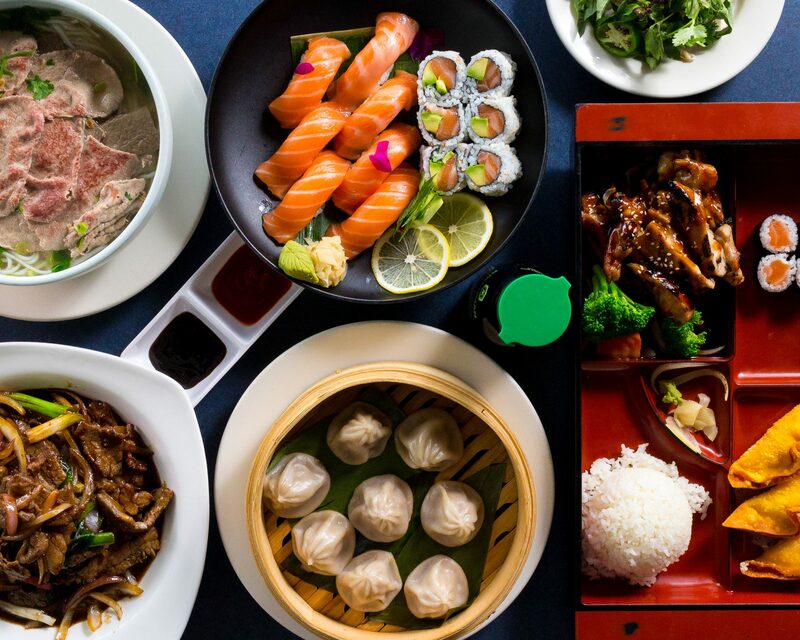 Shine’s Fresh Asian elevates the fine art of pan-asian cuisine in a casual, relaxed atmosphere where locals can come to enjoy innovative and fun food. Our expanded menu reflects this cross-cultural experience with thai curry, wok and grill Chinese and southeast Asian fusion. Our sushi menu has an abundance of choices. Our skilled chefs will gladly prepare any special requests that you may have. Just ask us!